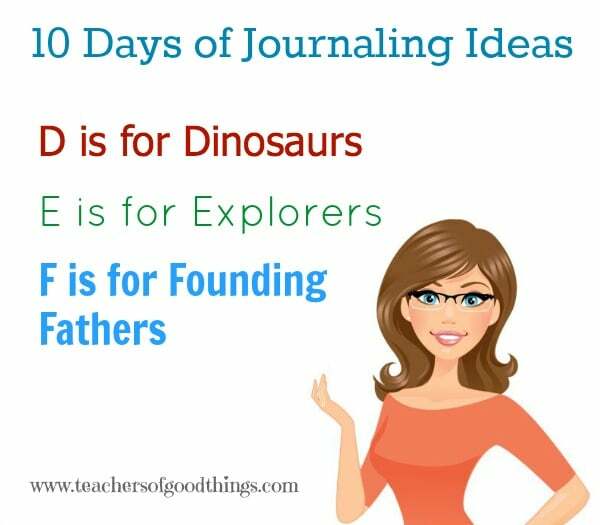 I have affiliate links of good things that we have used to teach our children with these journaling ideas. Yesterday, I shared the journaling ideas for A is for Anatomy; B is for Biographies and C is for Composers. All of my boys have loved dinosaurs and being such creationist, we make the study of dinosaurs part of our homeschooling journey. 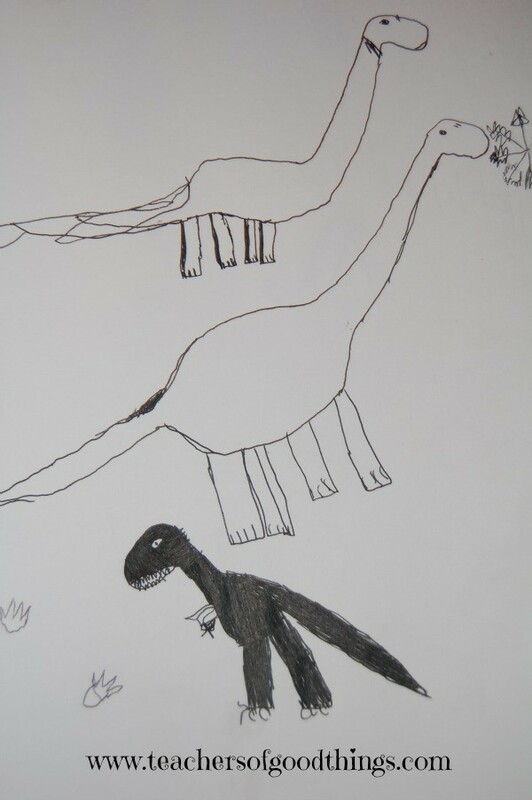 One of my favorite journaling ideas for boys is to have them journal dinosaurs. You can use blank hard cover journal book for them to create their own special keepsake that will endure their rough side. 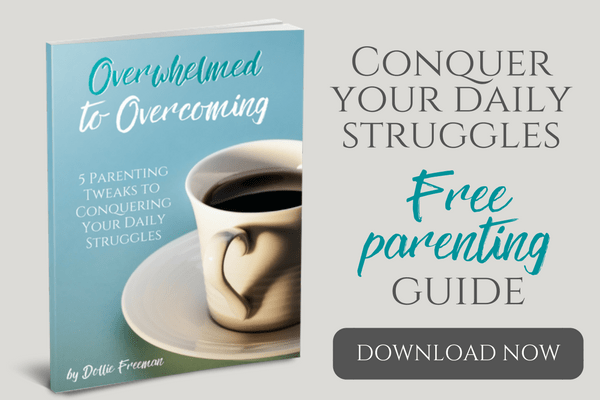 To have them journal the dinosaurs, you will need to have a great resource for them to use as an example. Our favorite one is Dinosaurs by Design . 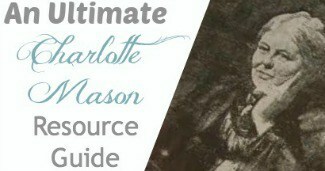 One of my favorite ways to study the explores is in an unit study format. 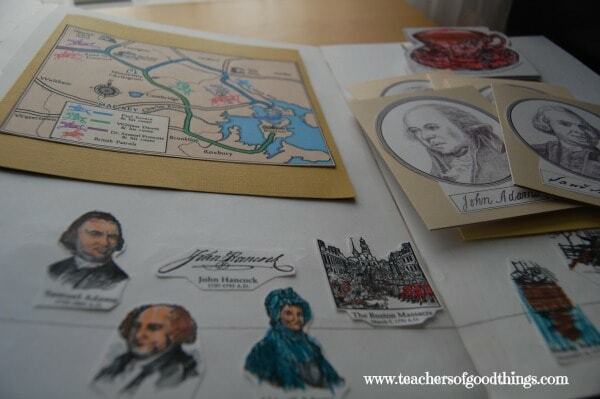 The New World Explorers by Homeschool in the Woods is one of my favorite resources for unit studies. We are not fans of the lapbook, because it is hard to store. While using some of their resources, we came up with the Binder Book and have used it ever sense. We also have loved reading Columbus that we got from the library and just using a photocopy or sketch of him within this book. I remember having my children build Lego ships of the three ships they sailed on and I took pictures of them to add to their photography journaling that we have done as well. We are a very patriotic family and studying the founding of our country is something we start at a very young age. One of our necessary things to study is the Declaration of Independence. I have used the For You They Signed book as a resource in putting together our journal assignments for the elementary years. This time is always so impressive in our children, as they learn about the sacrifice these signers made by putting their signature on this historical document that started our beloved country. 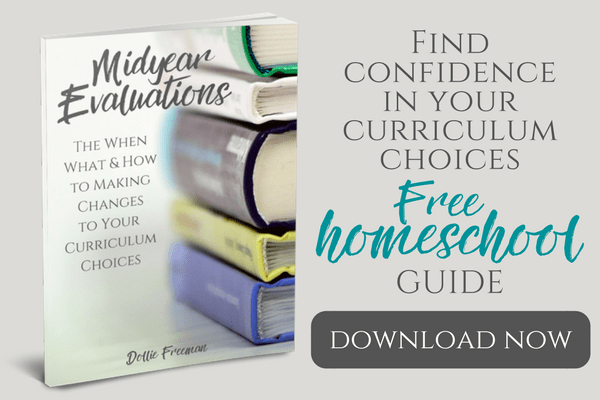 Don't miss this series or other homeschooling tips, be sure to sign up for my post that will be delivered to your email. Tomorrow, I will post G is for Geography; H is for History and I is for Israelites. 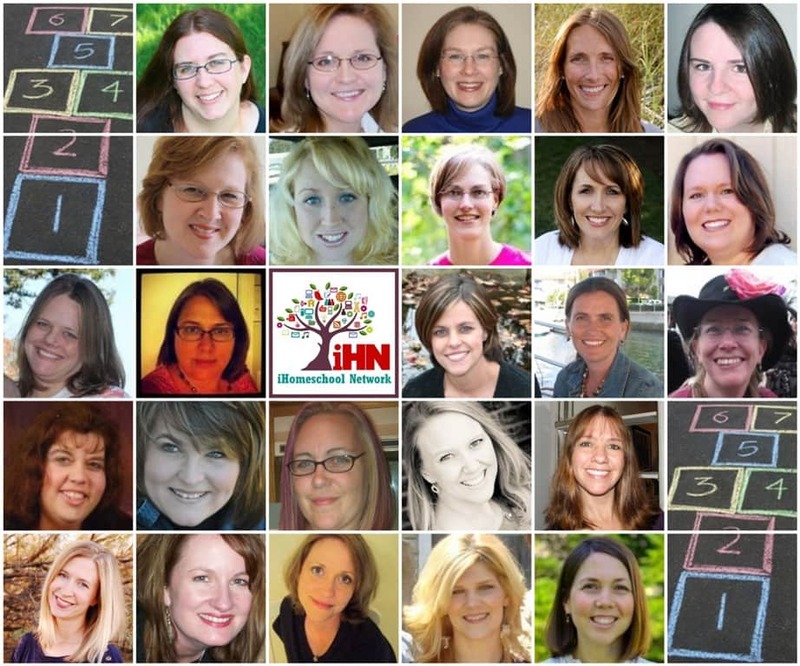 Don't miss out on the other iHomeschool Network 10 Days series!